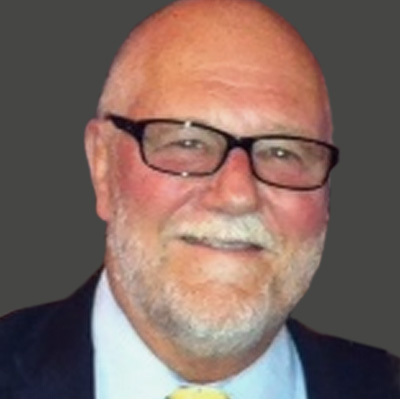 Mark Rodgers is the founder and president of MWR Consulting, a strategic government relations firm assisting clients in navigating the legislative and regulatory challenges of the Federal government focusing in the areas of health care, retirement, and employment policy. Mr. Rodgers brings more than thirty of experience in the field of government relations, both in the executive and legislative branches at both the federal and state levels. 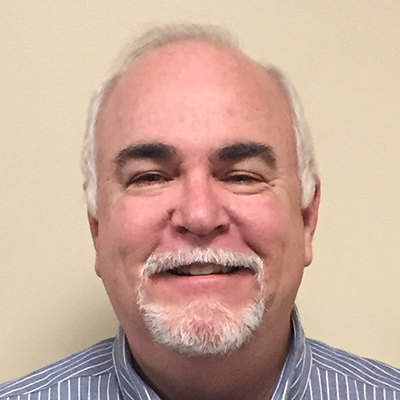 In addition, Mr. Rodgers has broad experience in private sector labor-management relations, having served as Vice President of Industry Relations for the Motor Freight Carriers Association (MFCA), representing management as lead labor negotiator in the LTL trucking industry. Prior to his work with MFCA, Mr. Rodgers served as deputy staff director of the U.S. House of Representative’s Committee on Education and the Workforce, managing the workforce (labor & employment) portfolio. In this position, Mr. Rodgers was responsible for coordinating policy and legislative reforms for health care and pension issues under the Employee Retirement Income Security Act (ERISA), and employment and labor issues under such statutes as the National Labor Relations Act (NLRA), Fair Labor Standards Act (FLSA), and the Occupational Safety and Health Act (OSHA). From 1995-1998, Mr. Rodgers served as Deputy Secretary for Labor and Management Relations at the Pennsylvania Department of Labor & Industry, appointed by Governor Tom Ridge. He served concurrently as senior advisor to Governor Ridge on labor-management and labor/political issues. Prior to this position, Mr. Rodgers headed the Government Relations Office of the Smithsonian Institution, the largest museum and research entity in the world. Mr. Rodgers has also served as a political appointee at the U.S. Department of Labor (DOL) and the U.S. Office of Personnel Management (OPM). Mr. Rodgers has a wealth of political experience, serving as labor liaison for the Bush-Quayle ’88 campaign, serving on the 1989 Presidential Transition Team, and also as a member of the U.S. Department of Labor’s Transition Team in 2001. Mr. Rodgers is a graduate of the University of Maryland, College Park with a BA in Government & Politics and completed the Program on Negotiation at Harvard University. He and his wife Sharon live in Clarksville, Maryland and are the parents of three grown children. Jim W. Kohlmoos is the co-founder and partner of EDGE Consulting LLC, a partnership group focusing on policy, strategy, advocacy and innovation in education. Kohlmoos supports innovative approaches in policy development, organizational management, research and development, marketing and evaluation. Kohlmoos has four decades of experience in education leadership, with particular expertise in executive management, public policy, curriculum and instruction, resource development, and administration. Prior to founding EDGE, Kohlmoos was the executive director of the National Association of State Boards of Education, a nonpartisan, nonprofit membership association dedicated to serving and strengthening State boards of education. From 2001–11, Kohlmoos served as the president and CEO of the Knowledge Alliance, where he guided a national advocacy program to expand support for evidence-based education and knowledge-based solutions in school improvement and policy. Kohlmoos was a vice president of Implementation Group, where over a two-year period he built an extensive bipartisan government relations practice for elementary and secondary education. He also served as deputy assistant secretary of elementary and secondary education at the U.S. Department of Education. Kohlmoos began his professional career as a classroom teacher with the U.S. Teacher Corps. He served as a teacher trainer in the Peace Corps in Malaysia for almost three years. 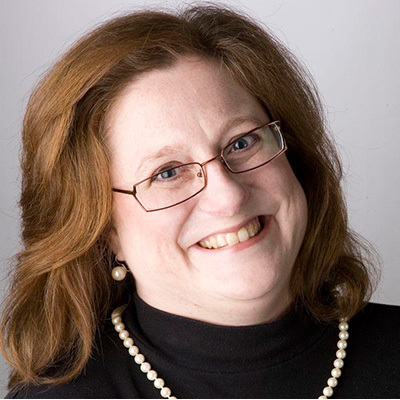 Cheryl L. Sattler, Ph.D., is a senior partner at Ethica, LLC. Sattler, a nationally recognized expert on Title I of the Elementary and Secondary Education Act, has worked in K-12 education for 20 years, with a special focus on analyzing student achievement data and tracking individual student growth. She most recently helped schools and districts restructure under the Elementary and Secondary Education Act. Sattler brings a unique set of skills to her work with schools, having worked as an education researcher, program evaluator, advocate and program administrator. She has led efforts at both the national and state levels, including as bureau chief at the Florida Department of Education; as policy director at the Success for All Foundation and the Center for Data-Driven Reform in Education; and at Thompson Publishing, where she wrote the Title I Monitor and the Title I Handbook and contributed to Title I: The Changing Landscape of Accountability. Sattler has authored two books on education policy and a user’s guide to Title I, and she frequently writes and blogs about Federal education policy for national publications. She is certified in program evaluation and has conducted evaluations for state governments, Federal agencies and foundations. 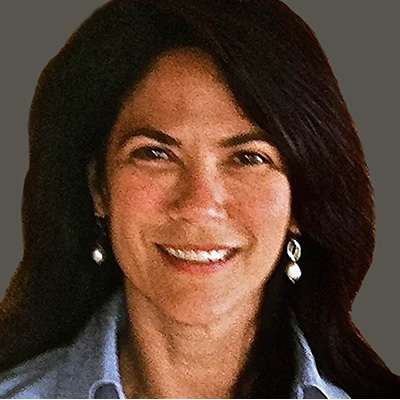 Anna Suarez is a principal at Trivium Consulting, where she helps clients target and secure external funding support. Working with Federal agencies and private foundations, Suarez helps clients identify new funding sources and secure the resources needed to further their strategic goals. Suarez spent several years as a program director in the National Science Foundation’s (NSF’s) Division of Research and Learning, where she worked extensively with teacher enhancement projects to promote mathematics reform efforts. Suarez and the team of writers at Trivium have decades of combined service in Federal agencies, including the U.S. Department of Education and NSF.